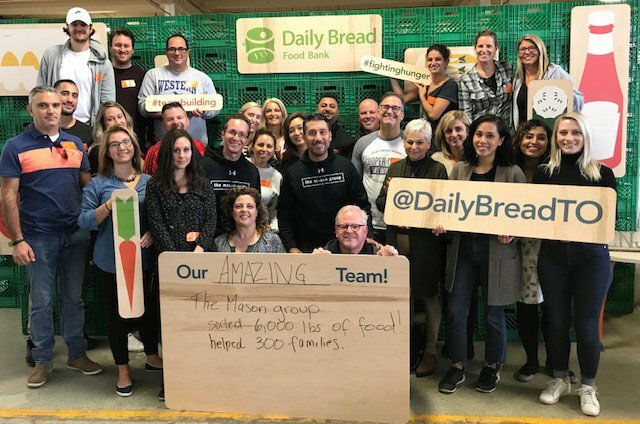 The Mason Group is a proud supporter of the Daily Bread Food Bank. 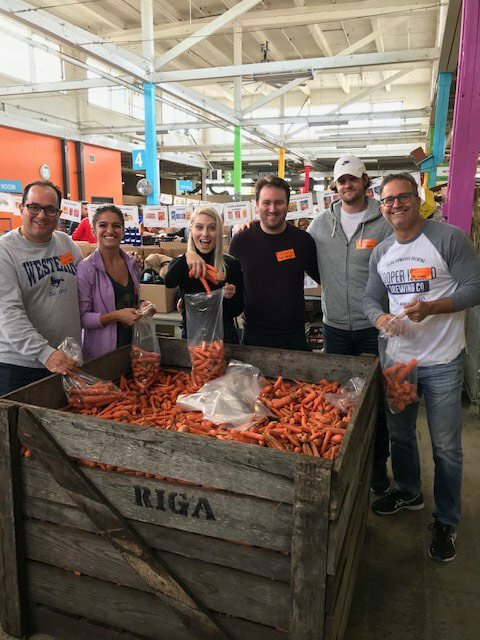 On September 27, 2018, our team helped sort 6,000 lbs of food which will help feed 300 families, and likely over 1,000 people! 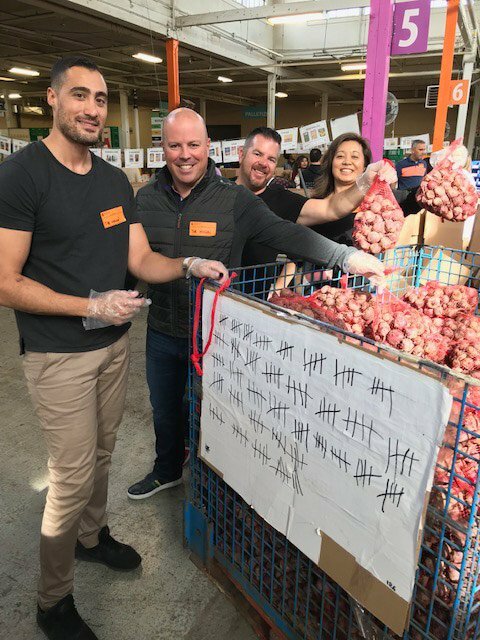 Daily Bread Food Bank is a non-profit charitable organization based in Toronto, Ontario that strives to end hunger in our communities, feeding thousands of low-income people per year. Since 1984, Daily Bread Food Bank has made it their mission to support and provide food and assistance to people struggling with hunger in their day-to-day lives. The organization aims to reduce poverty through research, education, and the promotion of social change, which is why it is so important to get involved. Hunger in Toronto is an unfortunate truth. With the cost of living sky rocketing annually, more and more families are left unfed. Sadly, 80,000 people go hungry each year. For more information or to donate to this cause, visit Daily Bread Food Bank’s website.